John returned my call within hours and he stopped by my house the next day. I have never had that quick turn around with getting estimates. 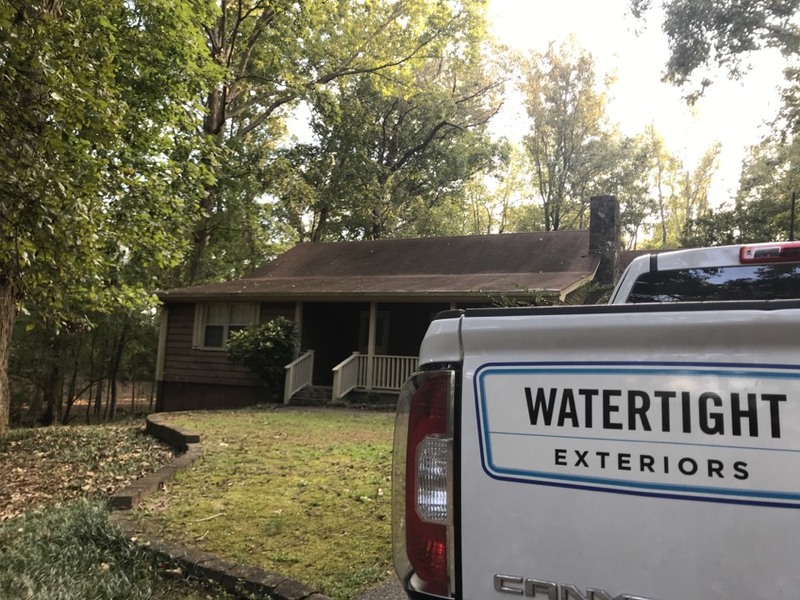 John and his associate were very easy to talk to and they listened to my concerns and provided ideas and options for repairing the exterior. John came out to give me a quote on replacing a cedar shake roof. He was very honest, upfront and gave me several options for my new roof. 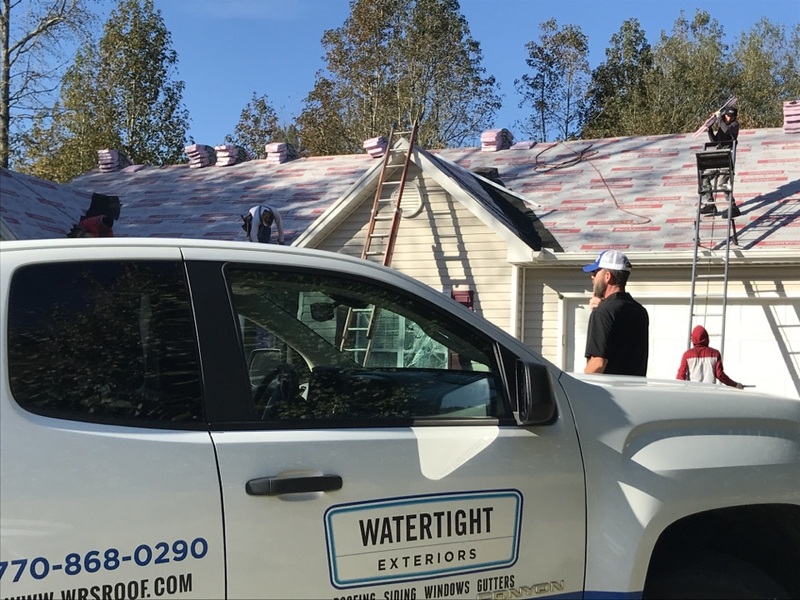 Watertght Team finishing up project. 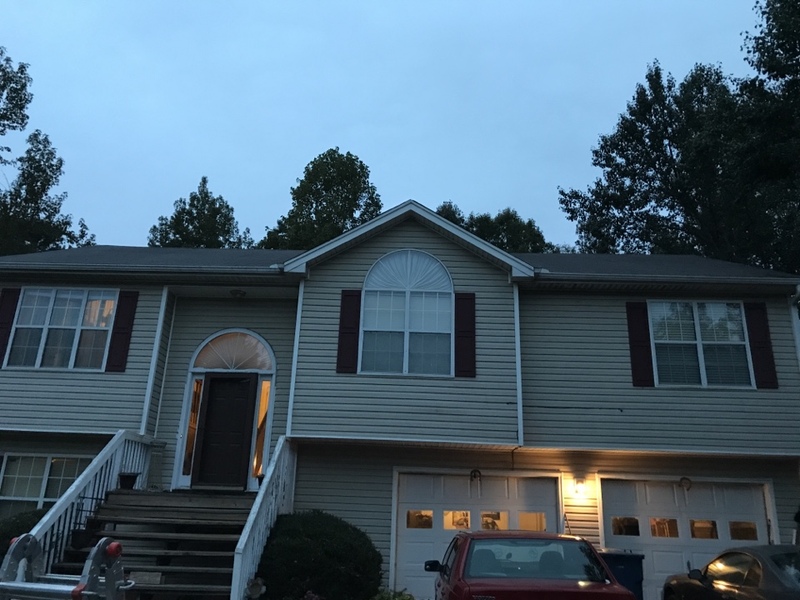 Replaced siding as well as rebuilding soffit and facia. 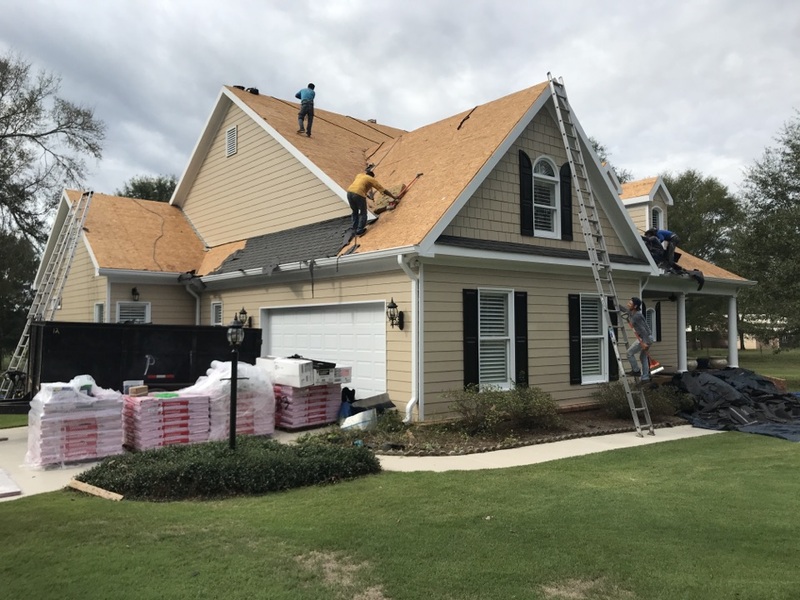 Completing it with an Owens Corning Complete Roofing System.Oakridge TruDefinition Estate Gray is the shingle being used as well as OC ProArmor, Weather Guard G, Starter Strip +, VentSure Continuous Ridge vent, and finished off with the ProEdge Hip and Ridge. 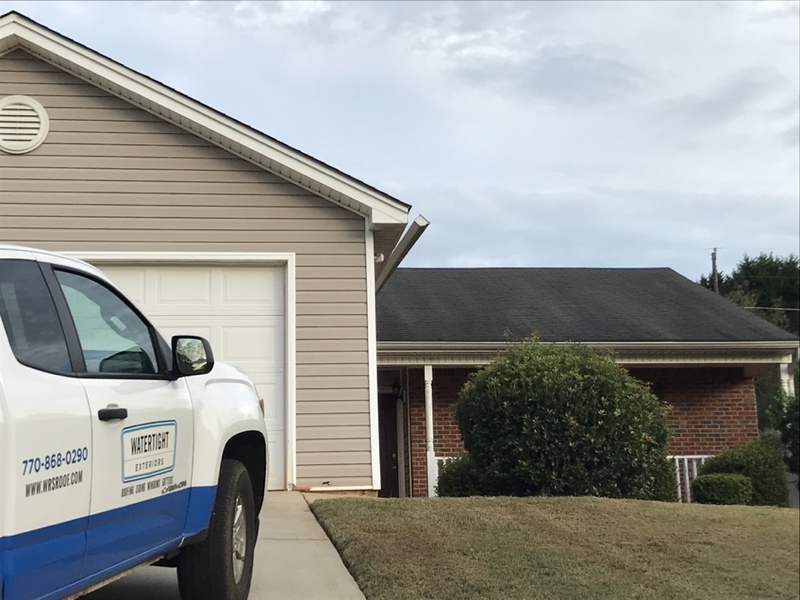 Call on your local Owens Corning Preferred Contractors today for all your Roofing and Exteriors needs. 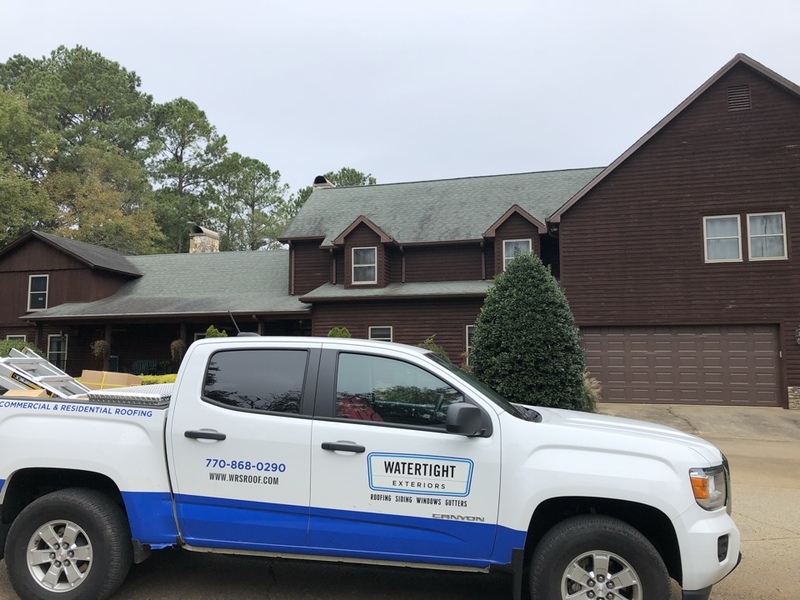 Watertght Exteriors (770) 868-0290!!! Identifying leaks and pricing client a new O/C Supreme complete roofing system. 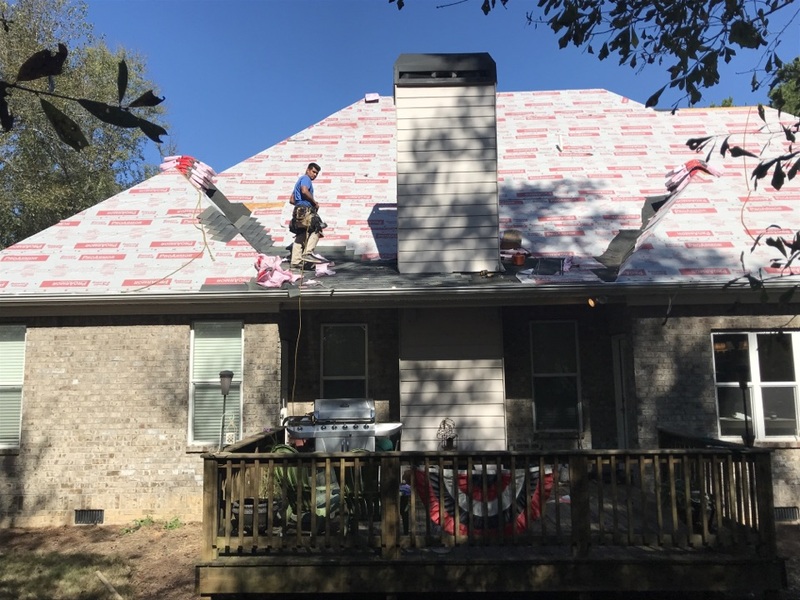 Call your Preferred Owens Corning Contractor today. 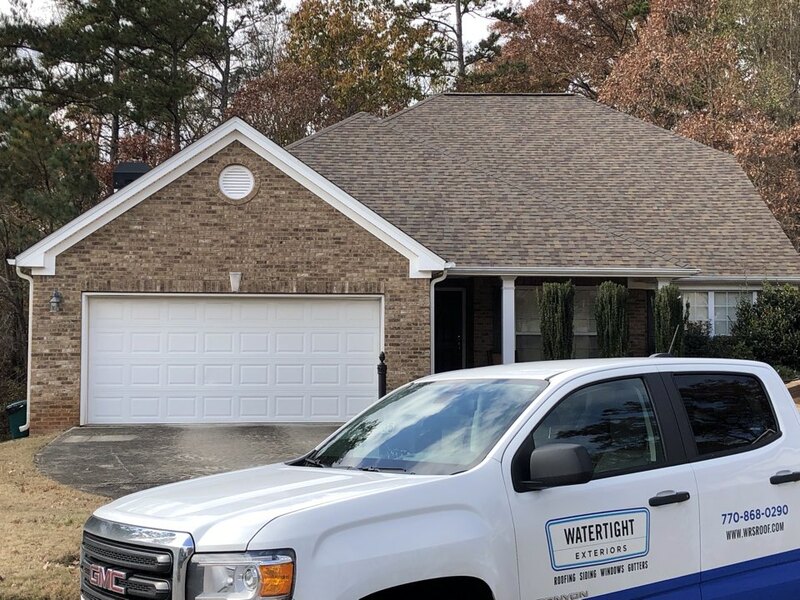 Watertight Exteriors (770)-868-0290 Financing Available!!! Measurements for new roof installation. 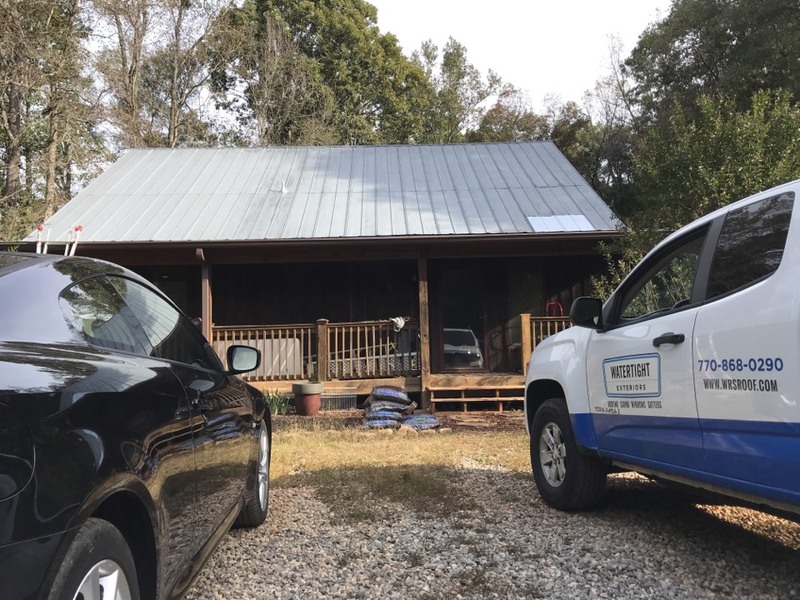 Metal roof inspection. Locating source of water leak. Also to check for any storm related damage such as hail or strong winds. Storm damage assessment. Looking for wind and or hail damage. Helping customer by go over options for an insurance claim or retail. 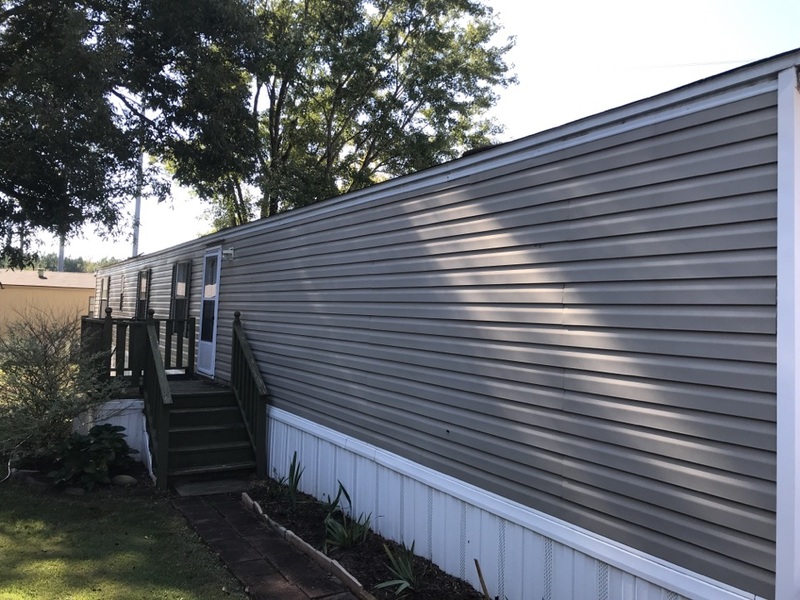 Inspecting home for damage from Hurricane Michael. Storm damage assessment of roof and property. Large hail and high winds recorded in area. 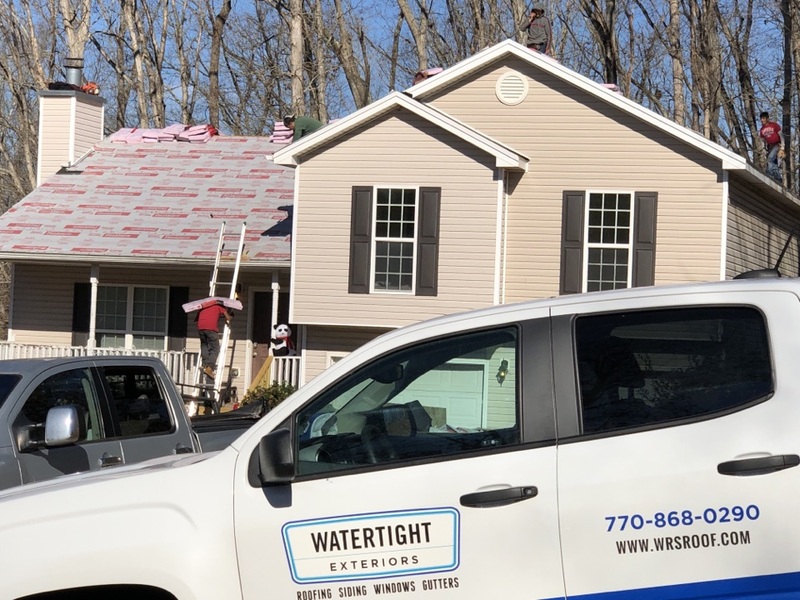 Complete replacement of roof. 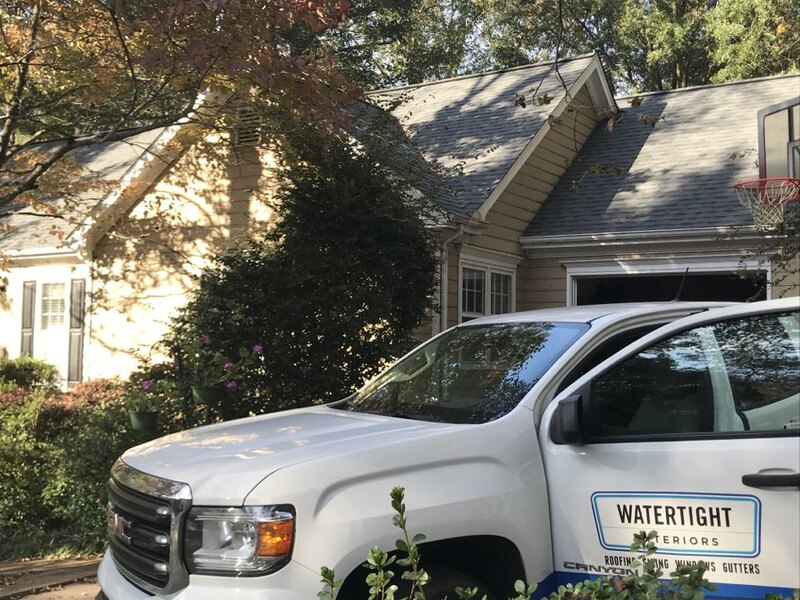 Watertight Exteriors at work for you. Storm damage assessment. 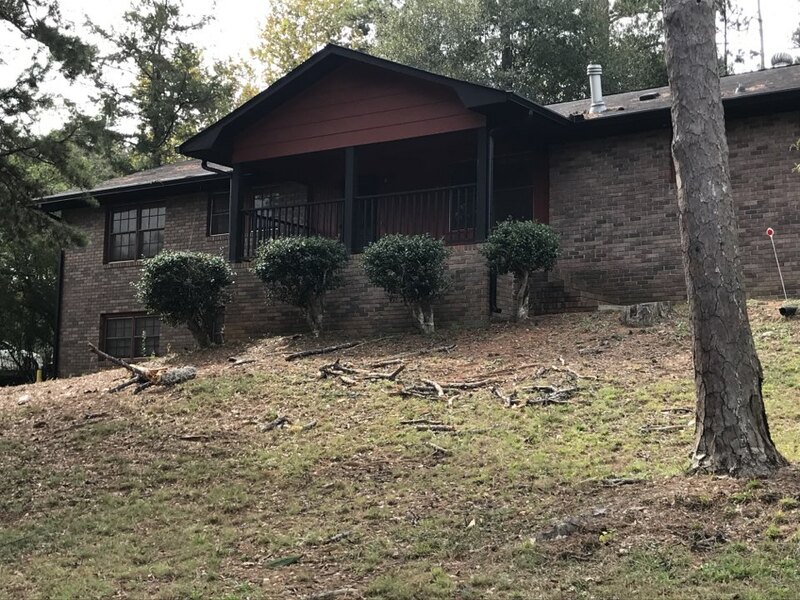 Wind blown gutters and shingles. Hail damage possible. Watertight Exteriors will take photographic evidence of all damage. Documentation will then be given to client. 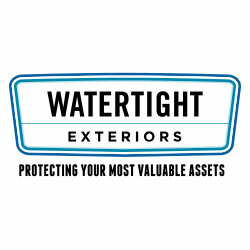 Watertight will also help client by assisting them the with best plan of action. Tree limb fell through clients home. 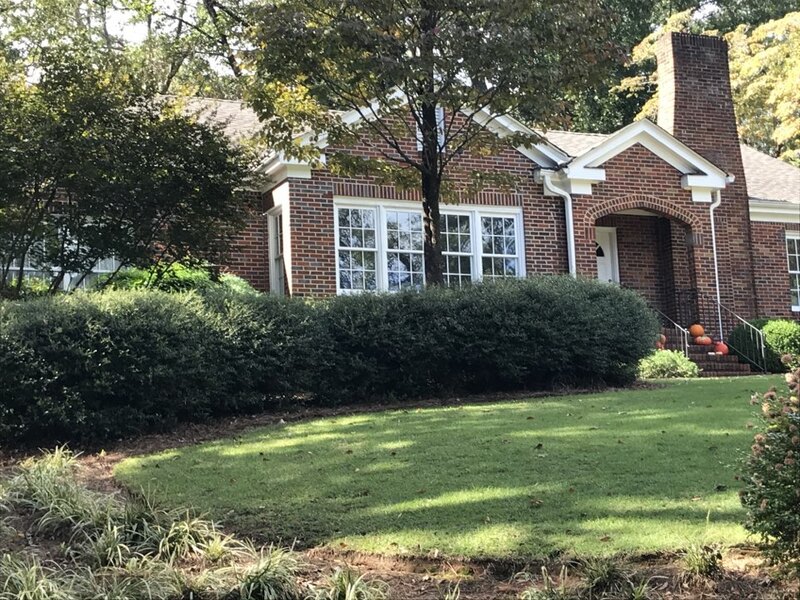 After tapping and tree limb removed a full inspection of roof is being performed.